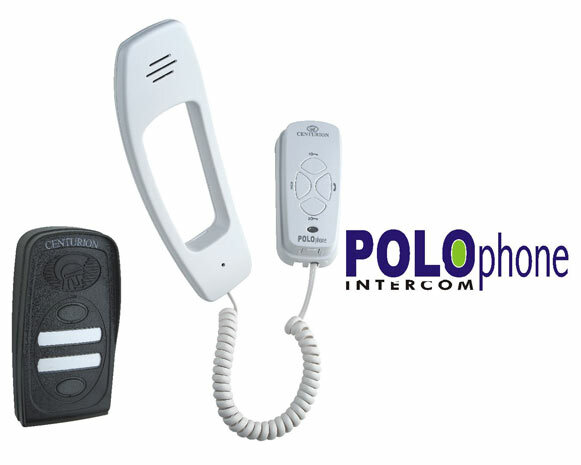 The POLOphone intercom system could not be simpler to install, using a two wire bus throughout. Connect entry panels and phones to any point on this bus and the system is up and running. Added to this, the system only requires a low current 12V DC power supply. It can be connected to the battery of aCENTURION gate motor for power failure protection. You don’t only have to have a conversation with the guest at your gate – you can call anyPOLOphone in your home. Now there’s no need to scream “WHERE’S MY COFFEE?” down the corridor. Just pick up your POLOphone, call the kitchen from your study and politely enquire as to the whereabouts of your warm beverage. The system is clever enough to switch off the entry panel so that passers-by can’t listen. 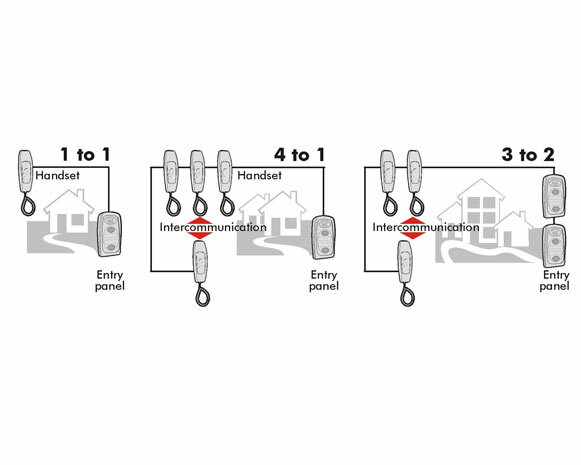 Either set both entry panel call buttons to ring all the handsets in the system – or set each call button to ring the group of handsets linked to it. 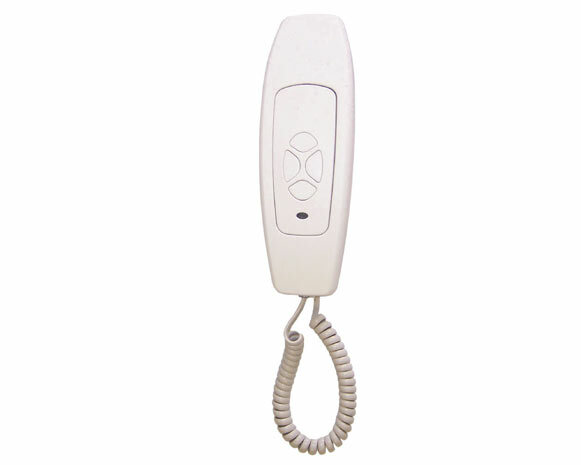 This allows for greater flexibility when you want to add more POLOphone handsets to your home or office.